This house in The Hague is quite unknown as a former royal residence. It was once the summer home of Princess Sophie of the Netherlands, Grand Duchess of Saxe-Weimar-Eisenach. She was born on 8 April 1824 as the daughter of the future William II of the Netherlands and Anna Pavlovna of Russia. 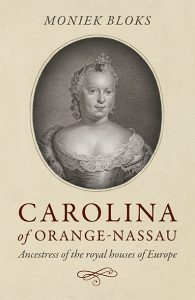 She grew up in The Hague and Soestdijk with her three brothers. She even had her own little farm in Soestdijk. She was taught to speak Dutch, French, German, Italian and English and also learned mathematics, history and music. 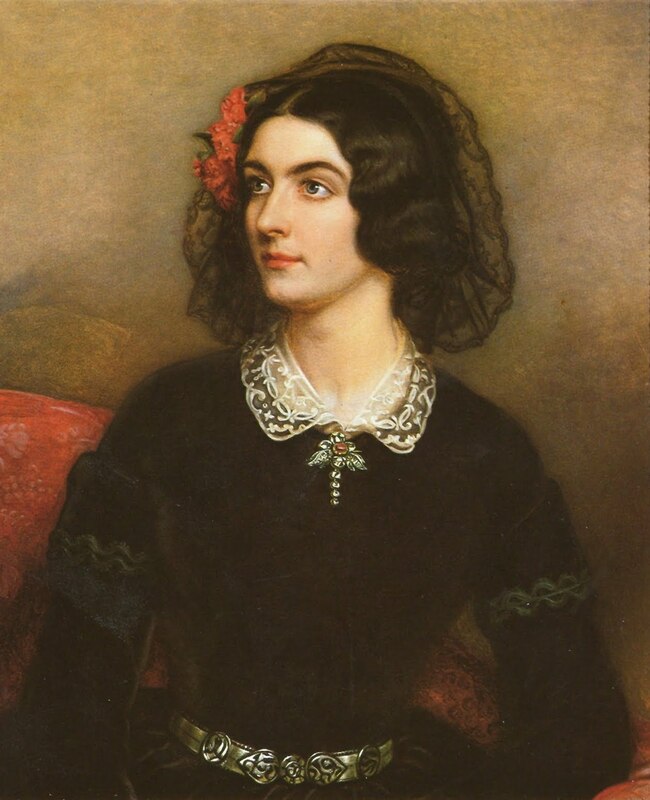 In 1834 Sophie visited the court in Weimar for the 16th birthday of Carl Alexander, her first cousin as the son of her aunt Maria Pavlovna. They met again in 1841 when Carl Alexander came to congratulate her father upon his accession. Upon his return to Weimar Maria wrote to the Netherlands requesting Sophie’s hand in marriage for her son. The answer was yes and on 8 October 1842 they married at Kneuterdijk Palace in The Hague. They would go on to have four children. 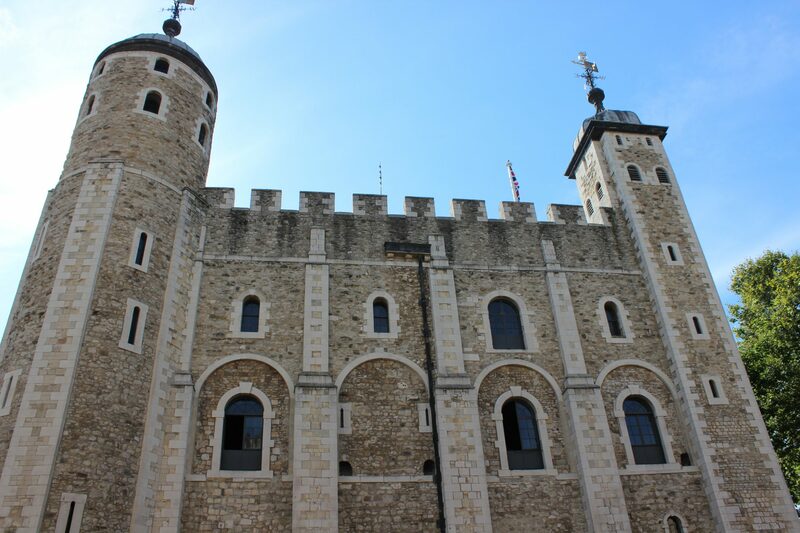 Sophie devoted her time to her family but she also founded schools, an orphanage and thanks to financial support from her a special Shakespeare library was founded. Her husband succeeded as Grand Duke of Saxe-Weimar-Eisenach in 1853. She was left Goethe’s legacy by his grandson in 1885 and founded a literary centre with his works. Sophie often returned to The Hague and she was briefly heiress presumptive until her death when her place was taken by her grandson, Wilhelm Ernest, and he was later overtaken by the birth of Princess Juliana. She died on 23 March 1897 and was buried in the Fürstengruft in Weimar. She lived by her motto, “Il faut agir en parlant le moins possible”, we must act by speaking as little as possible. 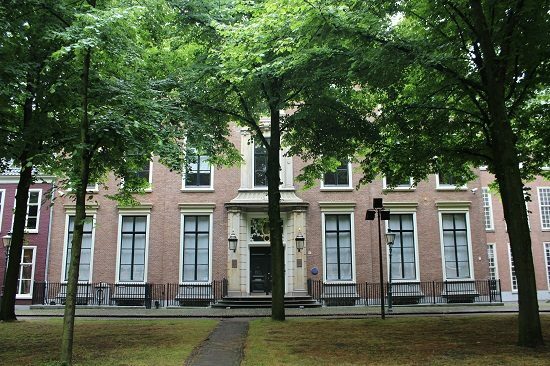 The residence is located at the Lange Voorhout, near the Palace and is not open to the public.